Nokia is soon going to part of Microsoft’s family and now there’s one more step ahead towards it as the anti trust regulators at European Union have approved Microsoft’s $7.2 billion acquisition of Nokia’s devices and services business. 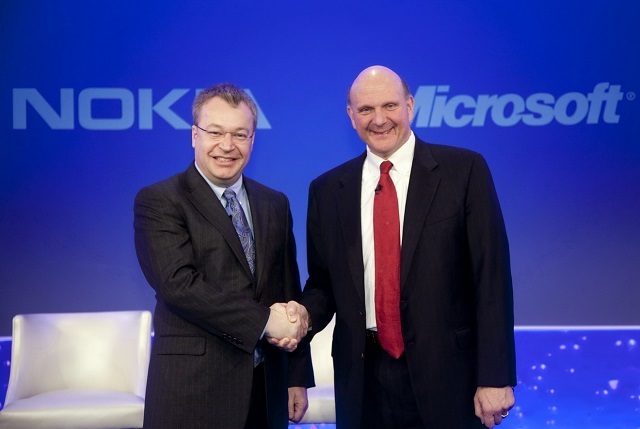 The Nokia-Microsoft deal has been slowly and steadily moving forward as first Nokia’s shareholders approved of the deal and recently the U.S. Department of Justice gave the deal a go ahead and now the European Union have given the deal a thumbs up without any conditions. Microsoft also announced that it is satisfied with the ruling and it is quite pleased that ruling has gone through without any conditions. So Nokia should merge into the Microsoft family in early 2014 or by the end of Q1 2014 but the fate of the Nokia Factory at Chennai is still uncertain as Nokia is in a legal tussle with Indian tax department but anyways we are quite eager to see what good the acquisition brings for us later in 2014.